'Selamat Datang' is the Indonesian way of greeting an arriving guest. It roughly translates to 'May your arrival be blessed' or simply 'Welcome'. Our team at sunda-islands.com consists of the leading specialists for individual, private and taylor-made tours to Indonesia, Borneo and Timor-Leste (East-Timor). With representative offices in Europe (Bonn, Germany), Indonesia (Jakarta and Bali), Malaysia (Kuching, Sarawak) and Timor-Leste (Dili) we are prepared to welcome and serve you in a new and individual way. You will not find a booking engine here but a team of experts giving you full personal service and assisting you with broad knowledge of the region. Our homepage gives you an impression of the vast possibilities for tours and travel in the whole archipelago. In case you miss a destination, need adjustments or wish for an individually planned tour please do not hesitate to contact us. The holiday experience of your dreams is waiting just here. The neighboring islands Bali and Lombok are separated by the Wallace Line. Their landscape and wildlife are very different but their people share a common history. Balinese kingdoms extended to Lombok for several centuries. This round trip combines the mystical atmosphere of Bali with the stunning beaches in Lombok. 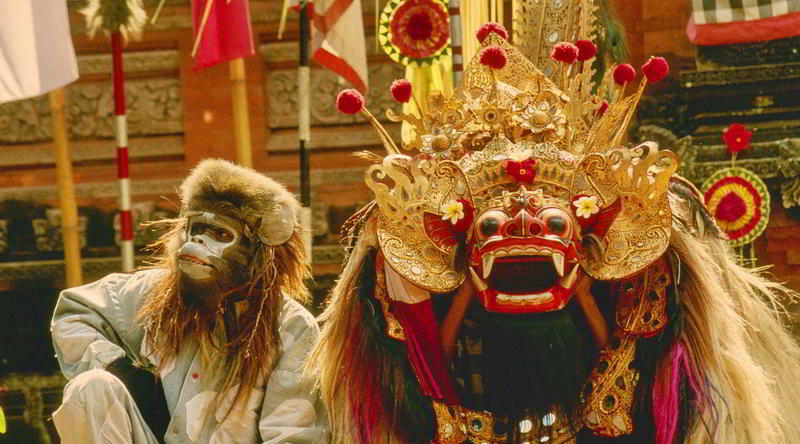 Start with the most important temples in Bali. The temples Pura Tanah Lot and Pura Besakih are cultural highlights of the island. Fly to Lombok and visit the traditional villages of the sasak people to learn more about traditional handicraft and daily life. This special expedition to West Papua includes a visit to the colorful Baliem Cultural Festival in the highlands of Wamena. The Highland Show in the Baliem Valley attracts many international visitors every year. 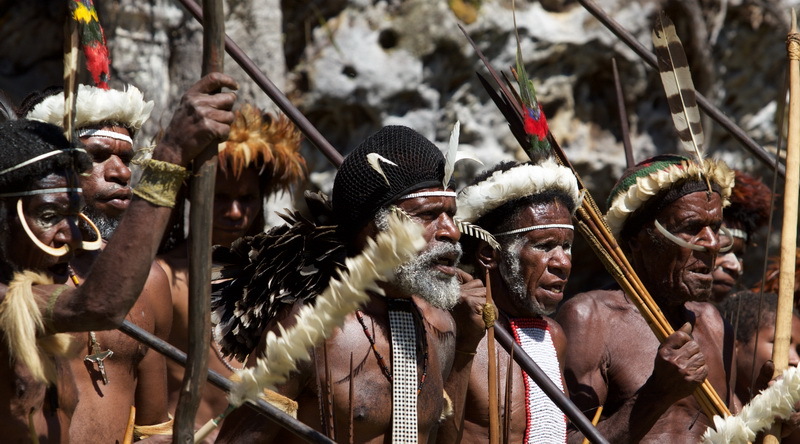 For three days, groups from all the highland regions gather in Wamena to present their unique clan cultures and to compete in several ancient disciplines. 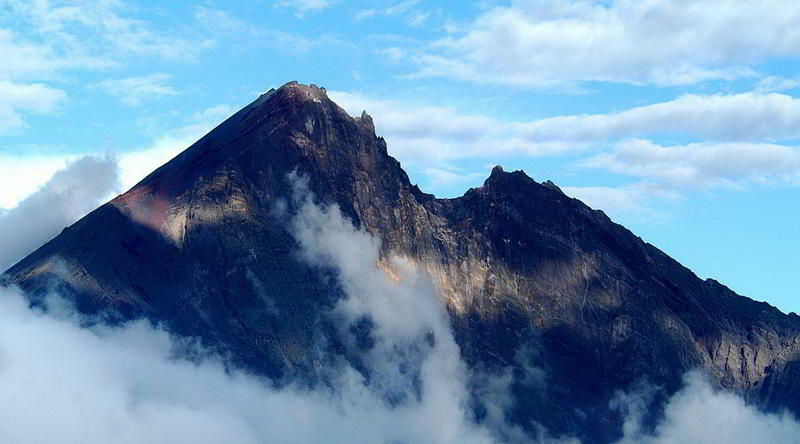 Mount Rinjani is the highest rise on Lombok island. The 3,726m high volcanoe is nestled amidst the Gunung Rinjani National Park and surrounded by tropical mountain-forests. The climb takes several days. You will start at the eastern slopes where you will set up camp for the first night. You will reach the crater rim mid morning the next day before you descend to Anak Segara lake. Experience the serene atmosphere inside the crater. You return via the north route back down the mountain. Matang Wildlife Centre is part of Kubah National Park. The reserve covers a large expanse of tropical jungle. Visitors may observe a large number of different species. The endangered animals were partly rescued from captivity and are now trained to return to their natural habitat. Many of the youngest animals were born in captivity and have to learn what trees are, what fruits to eat and how to build a nest for the night. 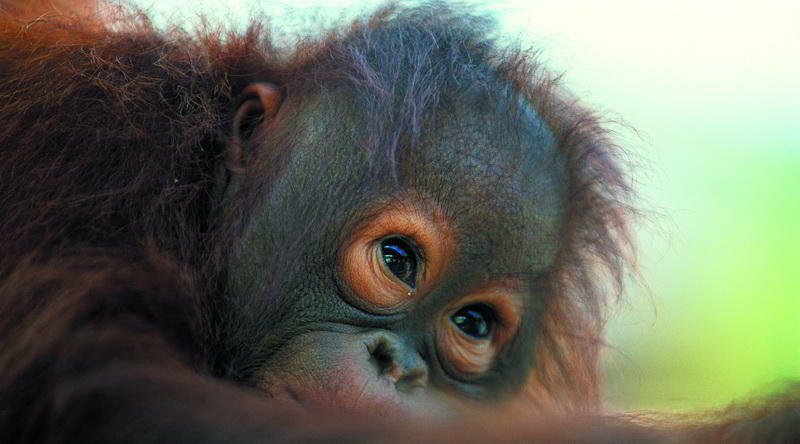 Orang Utan Project is a conservation company based at Matang Wildlife Centre. They coordinate volunteer work for the rescue and rehabilitation projects working with orangutans, and other protected species such as the clouded leopard (Neofelis nebulosa), binturong (Arctictis binturong), sun bear (Helarctos malayanus), false gharial (Tomistoma schlegelii) and slow loris (Nycticebus). Be part of the project and help with the important rescue and rehabilitation work. 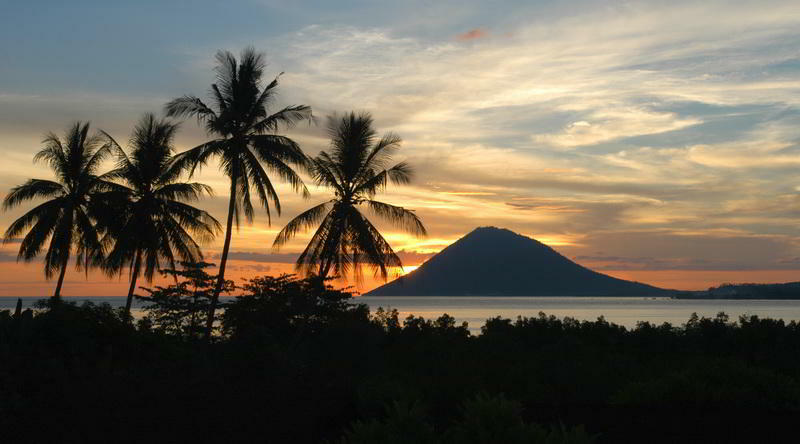 Leave the diving spots of Bunaken island behind and travel trough the Minhasa Highlands. Take a week to explore the vast landscapes and pre-Christian cultures of North Sulawesi. You will start with the sights in Manado and then move on to the mountain resort of Tomohon. Climb the volcanoes Mahawu and Lokon-Empung. Some of the few volcanoes on the island. You will also have the chance to see the animals of the Tangkoko Nature Reserve. Watch tiny tarsier in their tree. The nocturnal primates are endemic to Sulawesi. The Lesser Sunda Islands attract travellers with unique wildlife, volcanic landscape and a rich culture. The island of Flores is no exception. You will start off with a visit of Mount Kelimutu. According to local believes the three coloured lakes are a mystical place where the mundane world meets the divine realm. 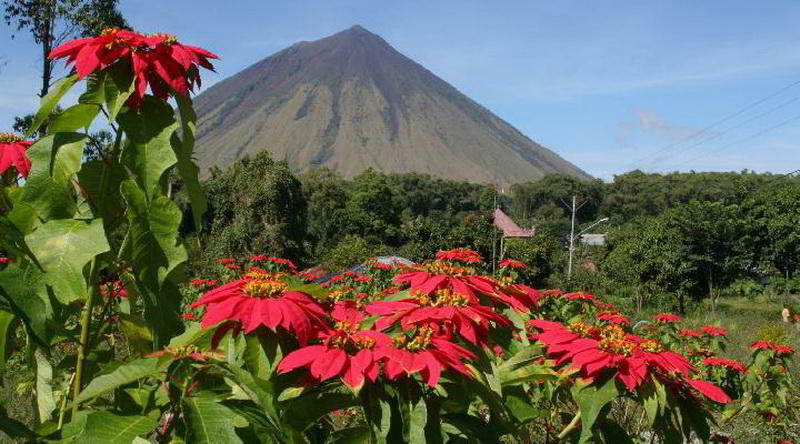 You will climb the volcano to see the sun rise over the crater rim. On your way to the western coast of the island you will visit traditional villages and learn more about the important art of weaving ikat fabrics. Every region and every ethnic group is discernable by a characteristic pattern. The remanants of a megalitic culture can be found in Bajawa. The highlight is a visit of the Komodo National Park and the famous komodo dragons. The endemic animals are kimited to the islands Komodo, Rinca and Padar.